The head of Ethiopian Airlines repeated condolences to the families of the 157 people who died. Ethiopian Airlines crash killed all 157 people on board and led to a global grounding of Boeing 737 MAX. The head of Ethiopian Airlines said Thursday he was proud of the efforts of the pilots in trying to stop their jet from crashing, as he repeated condolences to the families of the 157 people who died. "We are very proud of our pilots' compliances to follow the emergency procedures, and high level of professional performances in such extremely difficult situations," CEO Tewolde GebreMariam said in a statement. 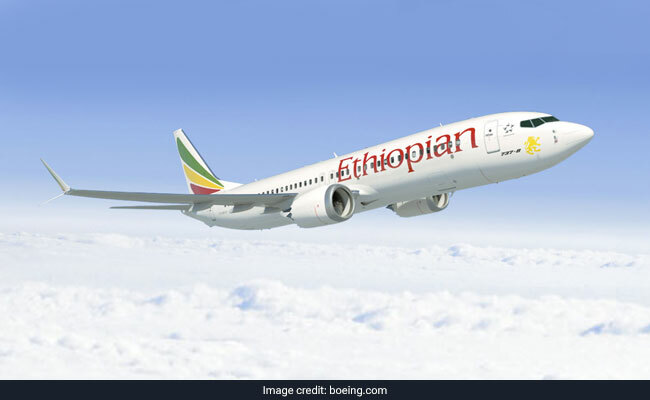 "All of us at Ethiopian Airlines are still going through deep mourning for the loss of our loved ones, and we would like to express our deep sympathy and condolences for the families, relatives and friends of the victims," he added.